Three foreign scientists have won the 2018 Award for International Scientific Cooperation of the Chinese Academy of Sciences (CAS). 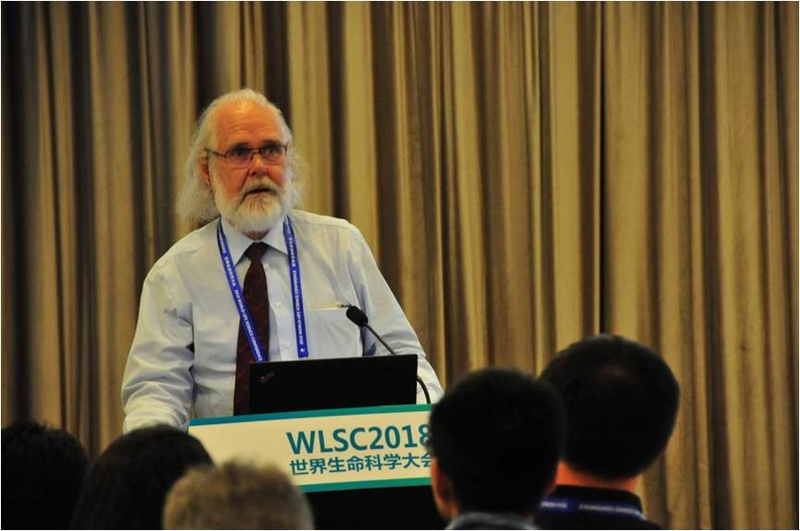 Singaporean physicist and educator Shih Choon Fong, Norwegian biologist Nils Christian Stenseth and Japanese hydrometeorologist Toshio Koike were cited for their long-term contributions to research collaboration with China. 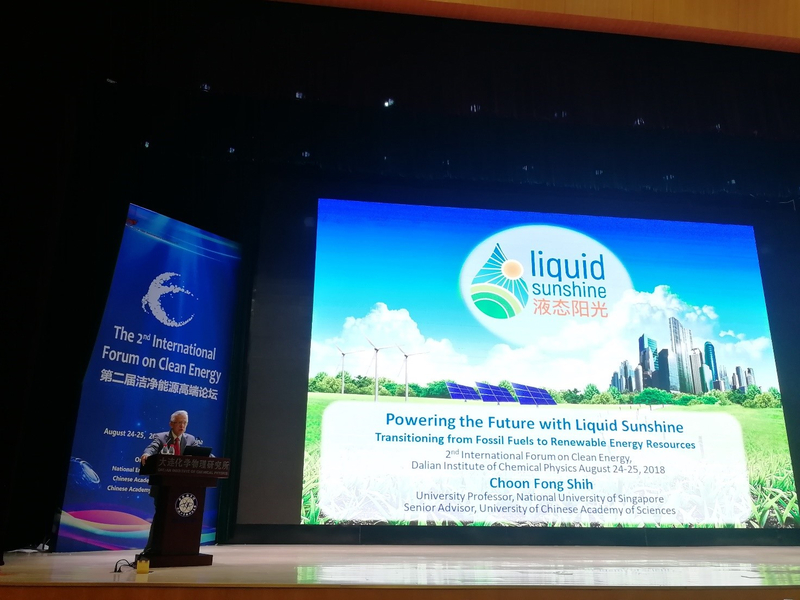 Shih promoted education internationalization and the CAS-led Liquid Sunshine International coalition to offer green energy solutions. Stenseth broke through the traditional understanding of relations between climate change and disease epidemics, while also enhancing CAS's research capability in biological disaster control. 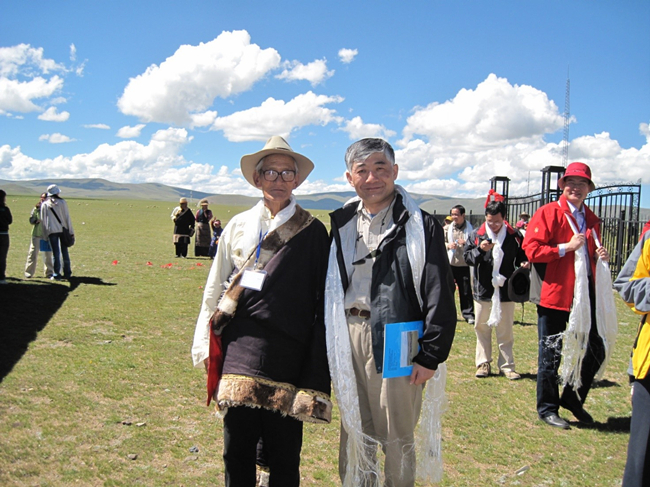 Koike worked on several Sino-Japanese joint observation projects on the Tibetan Plateau, offering the Chinese side funding, technology, equipment and long-term observation data. The trio were also praised for making outstanding contributions to the training of researchers and the development of international cooperation. Stenseth said he felt honored and that the award winners were impressed by China's efforts in supporting basic science and young talent training. Cao Jinghua, director of the CAS Bureau of International Cooperation, said CAS was more of a learner at the beginning of international cooperation and now has more opportunities for equal cooperation and is more capable of engagement in solving regional and global challenges. This year the award signals the Chinese institute's determination to ally scientists around the world to address common problems of environmental and climate change with advancing scientific approaches. The annual prize has been awarded to 34 foreign experts since 2017. Most of them are also winners of China's national honor for international cooperation in science and technology. 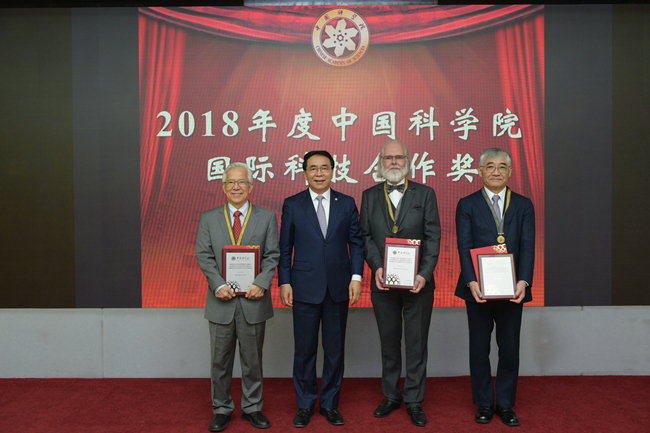 Three foreign scientists from Singapore, Norway and Japan respectively were awarded medals of honor by the Chinese Academy of Sciences (CAS) in Beijing Thursday, for their contribution to facilitating international cooperation in science and technology.